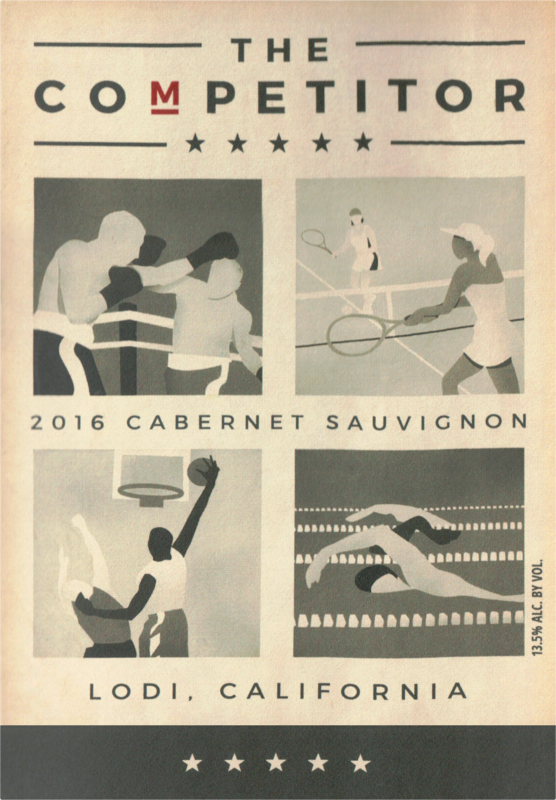 The Competitor hails from some of the best Cabernet Sauvignon vineyards throughout the Lodi appellation. Immediately present are the intense and bold aromas of blackberry and black pepper. On the palate more Bing cherry, black and red currants and toasted vanilla bean alongside the dark bold fruit notes found in the aromas. The oak and fruit flavors are complemented with refined tannins and flavors of dark plum and spice. 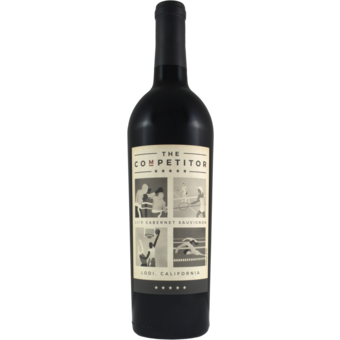 The finish is dense yet perfectly balanced for a wine this robust and full bodied.